Congratulations! 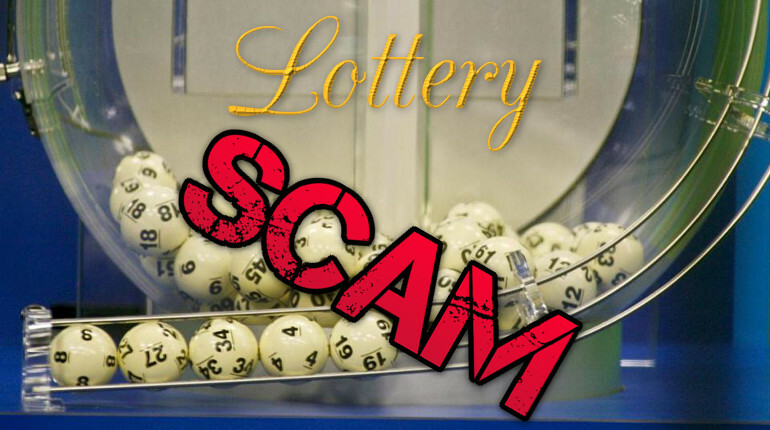 Your email ID has won $800,000.00 CAD (Eight Hundred Thousand Canadian Dollar) in the Ontario 49 Draws lottery promotions held in Canada, Ontario Toronto to be precise. Your fiduciary agent would process the release of your cash prize through our payee bank by means of Electronic Fund Transfer (EFT) into your nominated bank account. Dear Winner, This is to inform you that you have been selected for a prize of a brand new 2016/2017 Model BMW X5 SUV and a Check of $1,500,000.00 USD from the international balloting programs held on the 2nd section in the UNITED STATE OF AMERICA. We happily announce to you the draw of the Happy Home Lottery International programs, organized by the British National Lottery, held on the April 1st 2018 in West Midlands, England. Your e-mail address won you the lottery in the category (A). You are therefore been approved the total sum of One million British Pound in cash! 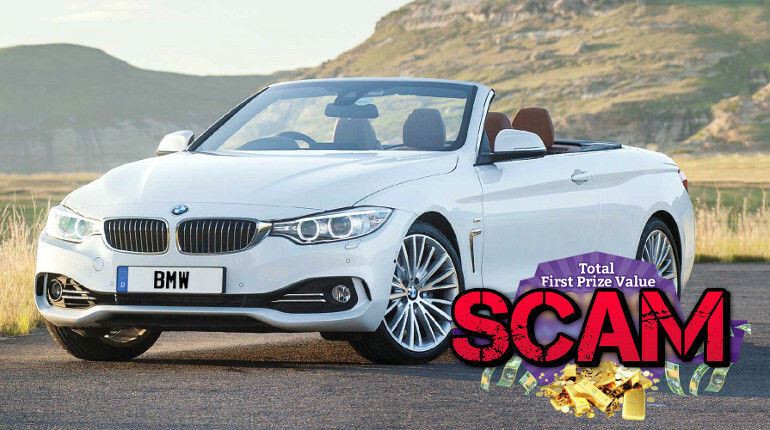 Another Lottery scam, this time (machine) translated into Dutch: Dit is om te informeren dat je bent geselecteerd voor een prijs van a gloednieuw 2018 Model BMW 7 Serie Auto en een Check of $ 1.500.000,00 USD van de internationale stembiljetten gehouden het 2e deel in de VERENIGDE STAAT VAN AMERIKA. United Nation Organization and European Union Organization do hereby give this irrevocable approval order in your favor for your contract entitlement/award winning payment with the United Nation to your nominated bank account. Now your new Payment, United nation Approval No;UN5685P, White House Approved. I wish to inform you that we have completed the Coca-cola 2018 Winter prize draw and your e-mail address emerged as the lucky winner. You have won yourself a prize award payout sum of £1,000,000.00 (One Million Great Britain Pounds). This prize shall be paid to you by the Lloyds Bank of London. This is to inform you that you are among the Ten (10) lucky winners of Category A. Hence we do believe with your winning prize, you will continue to be active to the Google search engine/ancillary services. Google is now the biggest search engine worldwide and in an effort to make sure that it remains the most widely used search engine, we ran an on-line e-mail beta test which your email address won £950,000.00. We wish to congratulate you. A winning check will be issued in your name by Google Promotion Award; for the sum of Nine Hundred and Fifty Thousand Great British Pounds Sterling (950,000.00) and also a certificate of prize claims will be sent alongside your winning check cashable at any bank.